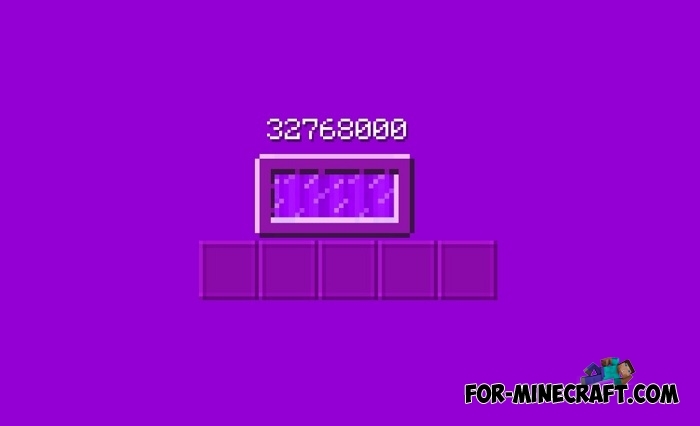 Ores mod is a modification for Minecraft PE that diversifies routine visits to mines with a large number of new ores. 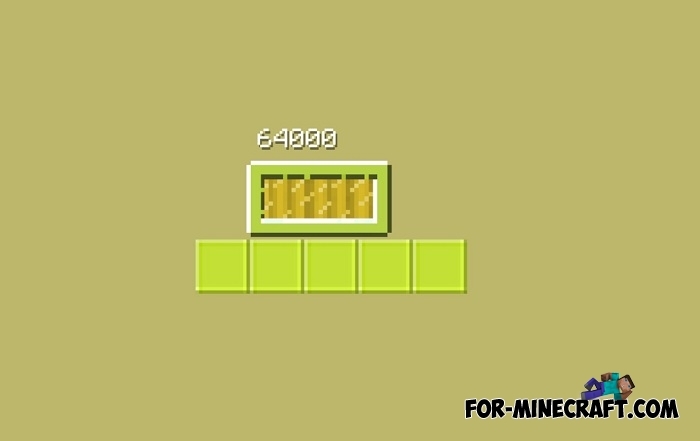 What is most important is the fact that new ores do not affect normal survival in any way, and even vice versa, it will be more interesting for you to miner as new ore rocks have a vanilla structure and appearance. 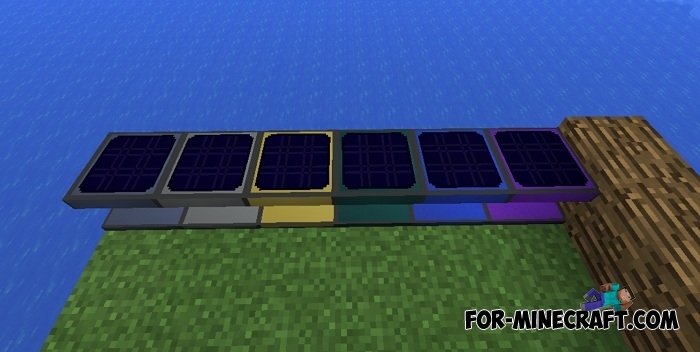 With these you can create solar panels that generate EU energy, effective tools and various armor. Probably you've heard of the IndustrialCraft PE mod that contains a lot of different mechanical things and gadgets so the Ores mod is compatible with the latest version of IC2 and can slightly complement it with new features. 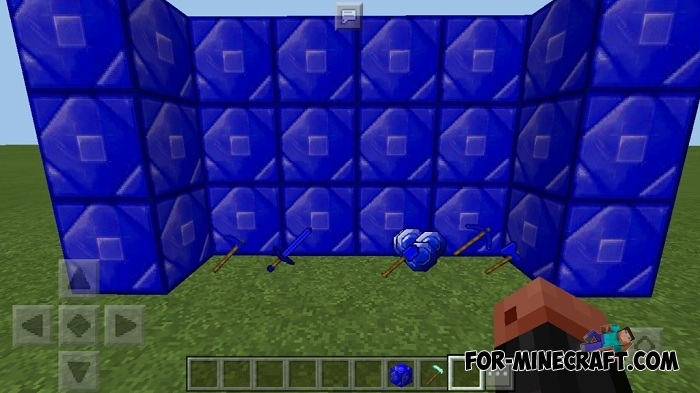 How to install the Ores mod? 2. 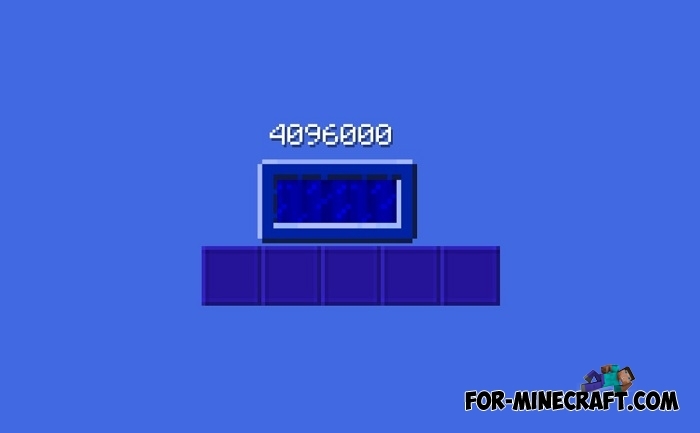 Copy the Ores mod folder here: games/com.mojang/mods.